2-time British Chess Champion Matthew Sadler is back to share the insights of AlphaZero into the final four classical games of the 2018 World Chess Championship between Magnus Carlsen and Fabiano Caruana. AlphaZero is DeepMind's general purpose artificial intelligence system that Matthew and his co-author WIM Natasha Regan have had privileged access to while writing their upcoming book, Game Changer: AlphaZero’s Groundbreaking Chess Strategies and the Promise of AI. Matthew covered Games 1-8 of the World Championship match in London in three videos that you can find in our first article on AlphaZero's views on the match. He now completes the overcap with two more videos on the remaining four classical games. One deals with the Sicilians in Games 10 and 12 and the other with the English in Game 9 and Petroff in Game 11. Matthew previously explained that his approach was to run AlphaZero on a 4 TPU machine for one minute in each position, noting down the system's main line and evaluation. AlphaZero doesn't give an evaluation number in terms of pawns, as other chess computers do, but as an expected score. For instance, a 70% expected score means that AlphaZero thinks if it played 100 games from the position it would score 70 points e.g. with 40 wins and 60 draws. I think we should feel very lucky that we've had a World Championship match that discusses such a sharp and complex strategic opening. Matthew notes that although the most popular move 12.Kh1 is still AlphaZero's first choice, when it thinks more deeply it starts to rate Fabiano's move just as highly. Magnus was surprised and eventually replied 12...a6, but after 13.Na3 a5 AlphaZero was already giving White a 62% expected score. Matthew explains that 12...f5 was the move the AI system would have chosen: "Alpha Zero really loves to play on the kingside and in the centre in these type of positions." Fabiano missed more real chances to gain an advantage (17.f3!, 19.Re1!) before the game later became a wild battle, and it's perhaps no surprise that Magnus switched to a different system (8...Ne7) for the final classical game. 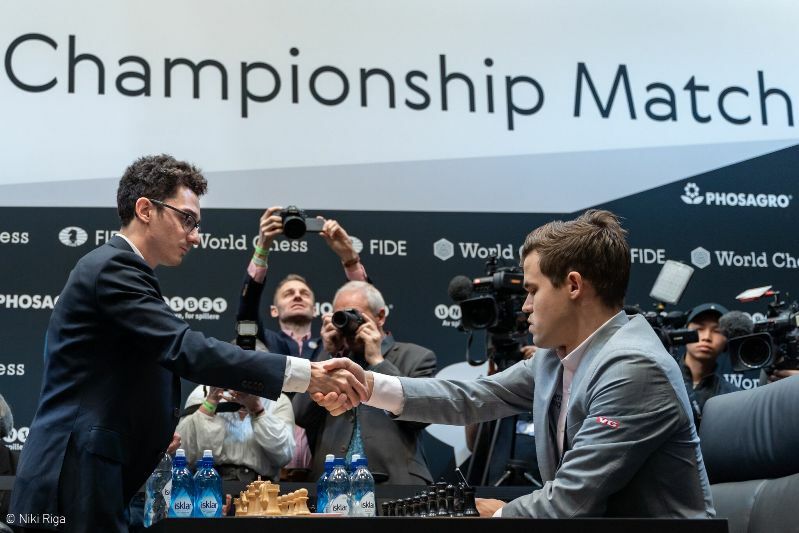 Matthew admired Fabiano's "enormous character" to go for a murky attack in Game 12, but AlphaZero joined other commentators in pointing out a number of big missed chances for Magnus. 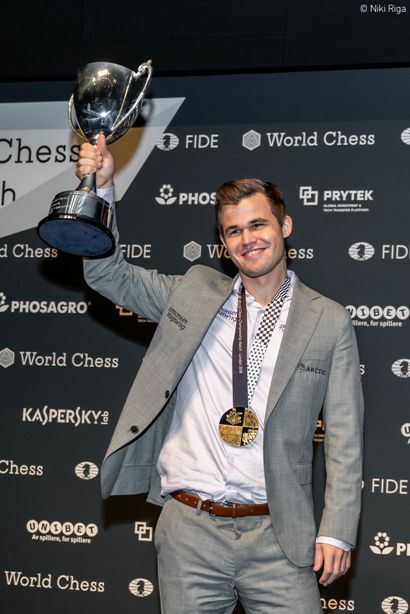 What's perhaps more noteworthy, however, is how many of the World Champion's moves corresponded with AlphaZero's choices. His approach was a strange mixture of extremely high-level positional play with the desire to draw at all costs and take the match to tiebreaks. Carlsen's draw offer at the end was controversial, but the highest expected score AlphaZero hit was 76%, if Magnus had played 29...Ba4!. Given the 3:0 massacre that followed in the tiebreaks you could certainly argue that his expected score there was higher. There was less drama when Magnus had White, since by and large Fabiano managed to neutralise his opponent's advantage of making the first move. That was especially the case in Game 11, perhaps the least interesting of the match, when AlphaZero also had no good advice on what to do against the Petroff Defence Fabiano played. Matthew concluded it's "not easy to break this line". Game 9 was much more interesting, though, as Fabiano was surprised in the opening and ultimately went for an exchange that simplified the position at the cost of meaning he'd have to grovel for a draw. AlphaZero was giving a 74-76% expected score, and certainly wouldn't have played the rushed 24.h5!? that Magnus did, but Matthew isn't so sure even AlphaZero would have navigated its way to a win if Fabiano had found the best defence. 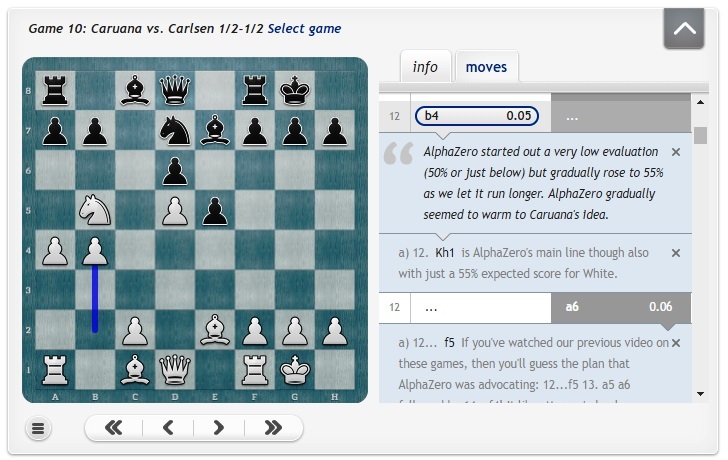 You can play through all of Matthew's AlphaZero powered analysis in the viewer below - click "Select game" to switch between games. You can also download the games as a pgn file. 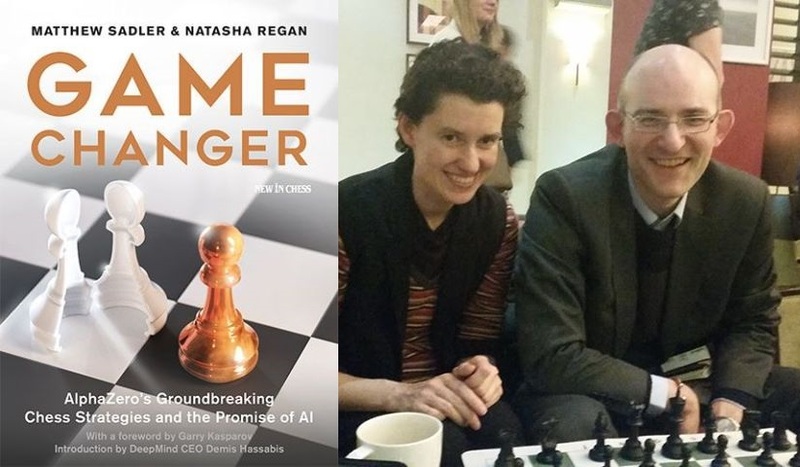 We hope you've enjoyed this glimpse into how AlphaZero operates, and if you have you won't want to miss the book Game Changer by Matthew Sadler and Natasha Regan that's set to be published early next year. It's with thanks to DeepMind that we've been able to bring you this analysis, and DeepMind's offices at Google's London HQ will also be the setting for the next big chess event on the horizon: the semi-finals of the Grand Chess Tour. 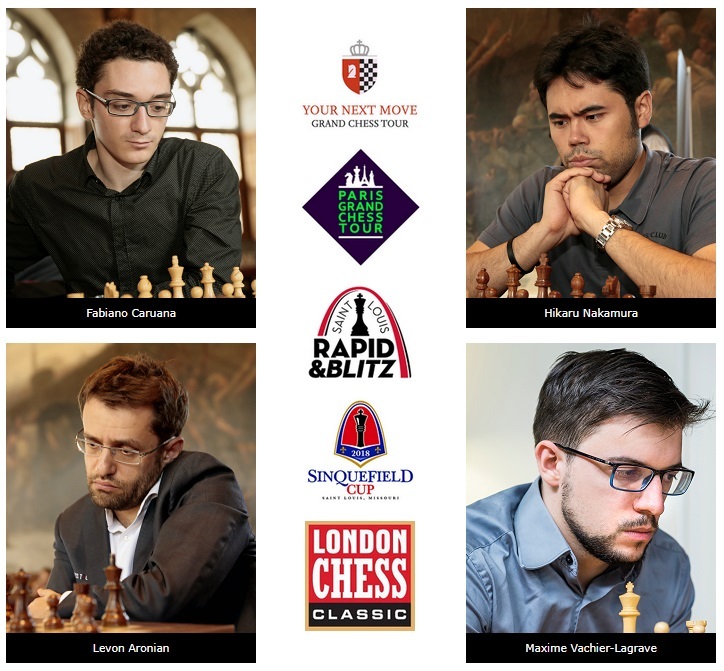 Despite the disappointment of losing the match, Fabiano Caruana will have the consolation of ending Magnus Carlsen's 7+ years as world no. 1 on the live rating list if he can beat Hikaru Nakamura in their first semifinal game on Tuesday 11 December. We'll of course have all the games live here on chess24!